So. I need some help with a build that is built around a Smith. His whole concept is ready so I just need a build. I don't care if it can solo the Abyss or struggle at level 30 to take on goblins. I need a build that can max out Craft Armor and Craft Weapon. Preferably have some spare skills. Also- Weapon / Warhammer. The character is a servant of Gond, if that helps. From what I can tell, it is going to be hard to beat a bard's skill increases, but a good contender would be a Cleric with Craft and Knowledge domains. The Craft domain power grants 1+1 per 5 cleric levels (max 7) to Craft Armor and Weapons, and the Knowledge domain prayer grants 1 per 5 levels to all skills. That would net you a 13 bonus to those skills. obviously the 19 from bard would be superior, but the cleric's 13 is way easier to obtain (not having to pump so much into perform... but being a pure bard, you would want to). I think a gnome or a dwarf would be suiting, but for a +1 ecl, an Orog gets +2 in craft armor and craft weapons (though remember, the bard and cleric boosts are level dependent. This would effectively net you exactly the same as any other race). - The Cursed blacksmith: A blacksmith enamored by crafting the deadliest and ultimate weapon/armor he delved into forbidden undead/demon lore to pursue his goal. - The Holy blacksmith: Cleric/paladin that has found a holy calling in smithing, guided by the heralds of the gods he pursues his craft with a zealous fire in his/her eyes. - The bonded one: A blacksmith so in tune with his forging weapon that he became a weapon master. - The mass producing black alley smith: Who cares about quality? It's about quantity. That is where the money lies. This rogue blacksmith forges for anyone though his craft can't rightly be called the best. 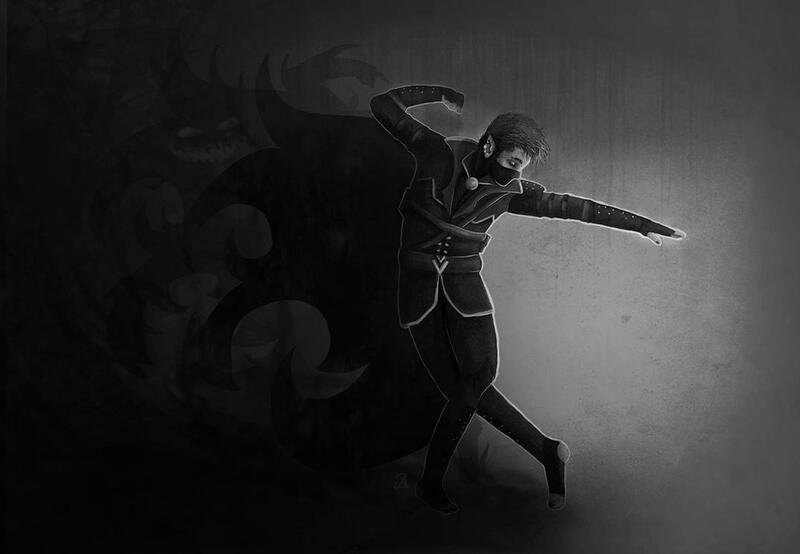 - The shadow smith: True power lies in the mysteries of the shadows. Utilizing his connection to it, he crafts deadly weapons to inflict numbing cold or other effects. Well, looking at the three posts about me... There's a few ways to go about building this. In theory, you could make any build, and "gimp it slightly" by taking all the ranks and feats. Want a WM? Probably one of the harder ones, but make a warhammer WM with a few feats less and a few less feats. Yeah, it's less powerful than a normal WM, but if you want both epic skill foci, you'll be far worse than any "normal" build. Same goes for any other class. Sadly, the strongest build will likely be a wizard. It's a nicely viable build, since Wizards have just about no requirements to be strong, apart from spells, but that build would also have the highest intelligence, which also causes the highest skill level in crafting... Bard might be viable, but you could just as well equip crafting gear, since both contribute to the +50 cap, whereas int doesn't contribute to it. Following on robbi’s comments I noticed this after posting a rebuild for my gnome wizard who has max ranks in both armor and weapon crafting plus max ranks in spellcraft. With high INT and plenty of spare skill points plus the bounty of bonus feats you can mix and match your way to various flavors. Grab yourself a Craftmaster Hammer, a pair of Forgeman rings and you will have an impressive skill set in a very usable ungimped package. Mine is almost pure wizard but you could mix in a handful of a second class without difficulty. Andy is a barb, and he has 70 craft weapon and 54 craft armor. mostly from items. but he does have naturally max craft weapon and i think 20 into armor? thats more skill points than apparently anyone needs on amia. If I were going purely on concept, they'd probably be a gnome from Lantan if he's a Gondsman. Could be a cleric of Gond, but that'd have more scarce skill points. Likely a high Int wizard with a rogue level for a skill dump. On my Techsmith, I managed to get to 104 craft weapon and 101 craft armour on a non-int-based viable build. For a purely RP standpoint, looking in to the Techsmith PrC might be worth a look for a concept (I'll link my request here). In regards to what people said, in all honesty one of your best bets is a Wizard-based Spellswordhammer, your typical 23-25 Wiz/4 Fighter/1 Rogue (Though DC instead of Fighter might be worthwhile fluff-wise.) is a good setup with Wizard levels barring any subrace. Speaking of subrace, any subrace with +2 Int that doesn't add ECL will get you to max out. With fully invested crafts (33) with Skill focus and ESF in each craft skill (+3 and +10) and max gear (+50 in both), boosting to 40 INT will let you hit 111 in both skills. I'm unsure if it will stack past the 50 modifier, in fact now I've literally said this, I'll edit this to test as my Techsmith has that and has capped equipment wise.